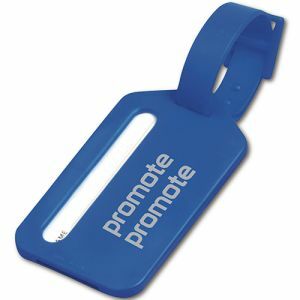 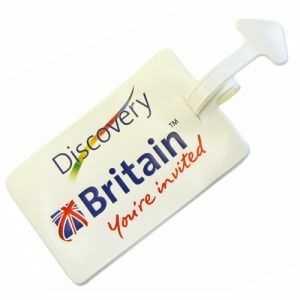 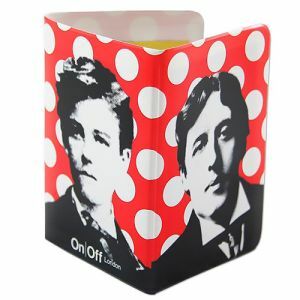 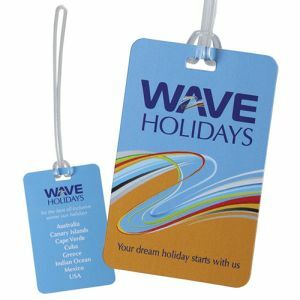 Branded promotional luggage tags, passport holders or travel wallets will get any summer or travel marketing campaign off to a flying start, or enable business travelling or holidaying staff to spread the word about your business without even trying. 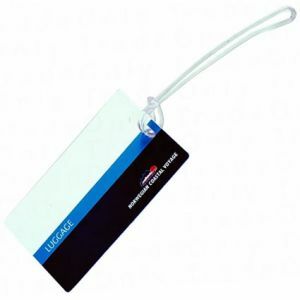 With prices starting at just 17p for printed Tyvek luggage tags or 22p for oyster card wallets, it won’t even break the bank to splash your company logo around the luggage carousel, or the metro. 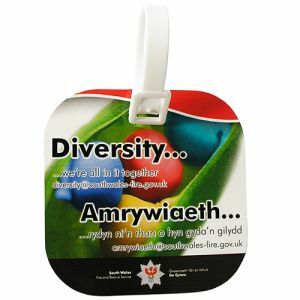 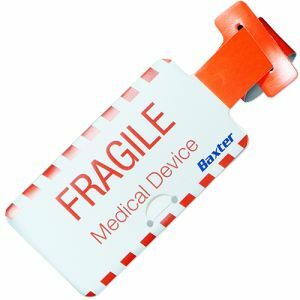 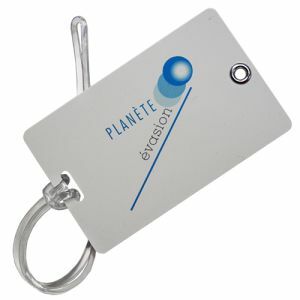 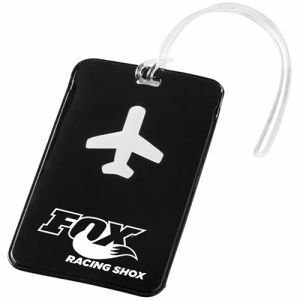 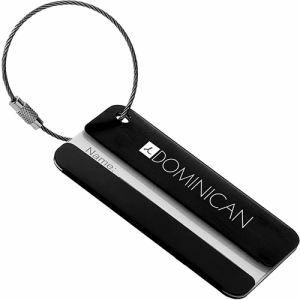 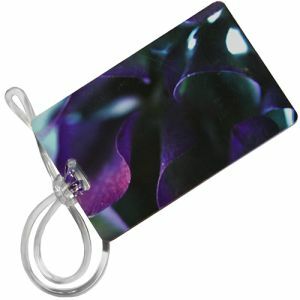 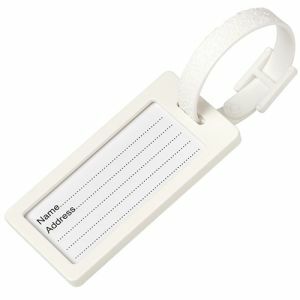 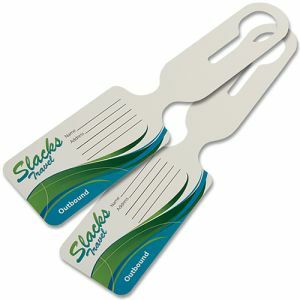 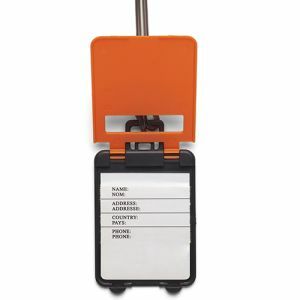 Luggage tags are a modern travel essential and Total Merchandise can supply anything from printed budget to engraved silver plated, and everything in between including plastic, PVC, PU, leather and laminated, all with your logo printed in spot colours, full colour or embossed. 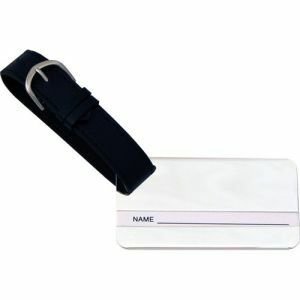 And if you’re looking to make a colour statement, our Belluno luggage tags come in a choice of two sizes and 18 vibrant colours to suit your corporate colour palette and budget. 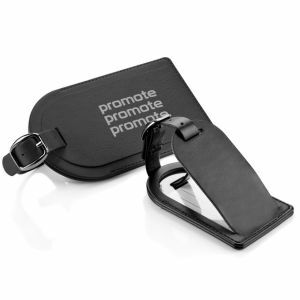 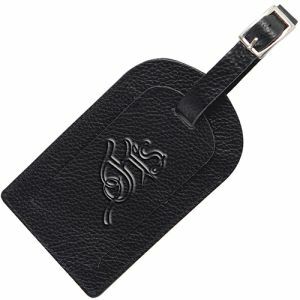 For an executive gift or high level campaign, we have an extensive range of quality PU and leather luggage tags, oyster card wallets or passport holders which can be embossed, foil blocked or printed with your logo. 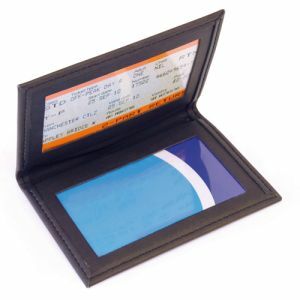 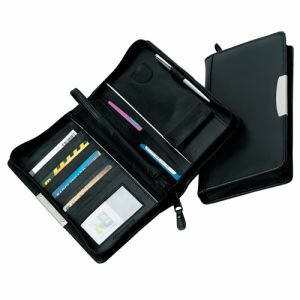 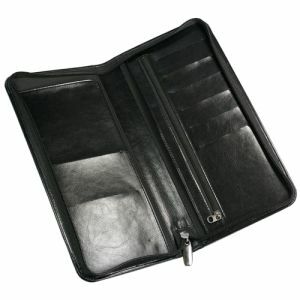 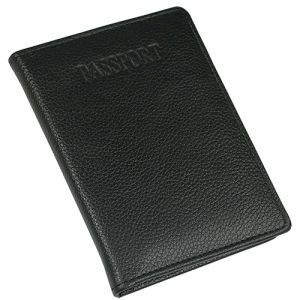 Promotional travel wallets keep tickets, travel documents and credit cards together and can be supplied in luxurious nappa or smooth grained leather with branding in print, foil block or embossing. 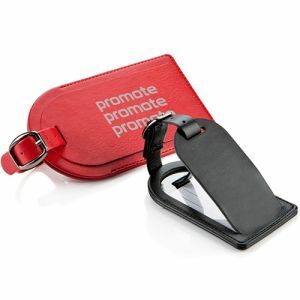 Soft touch PU can be embossed with your logo for a vegan alternative to leather. 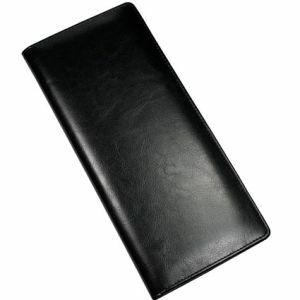 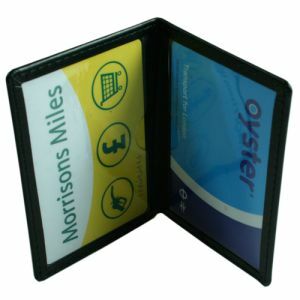 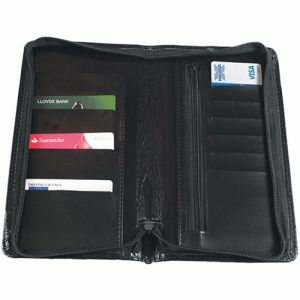 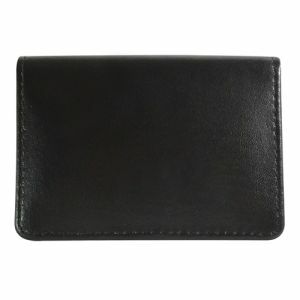 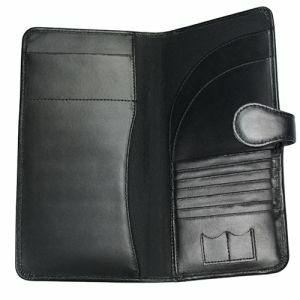 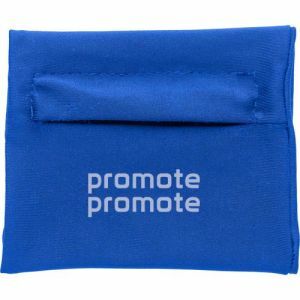 Not forgetting the sports enthusiast, light traveller or backpacker, promotional wrist wallets or zipped wristbands are a practical, lightweight travel essential for keeping credit cards and money safe while promoting your brand at the same time.